NDC is back and gaining ground with our most captivating program yet! Directors and Choreographers are pushing the possibilities of movement and cinema and we're here to share their stories. Join us for an evening of art, entertainment, music, live performances and more. 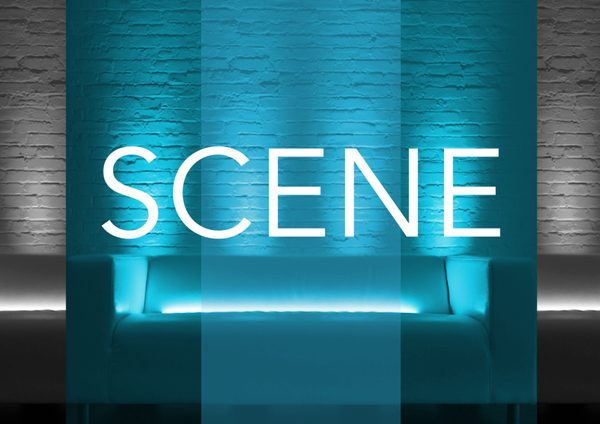 If you like what you see on the screen, feel free to try at home - or - at SCENE Space NY. Want a taste of what's to come? Watch the video below!!! !